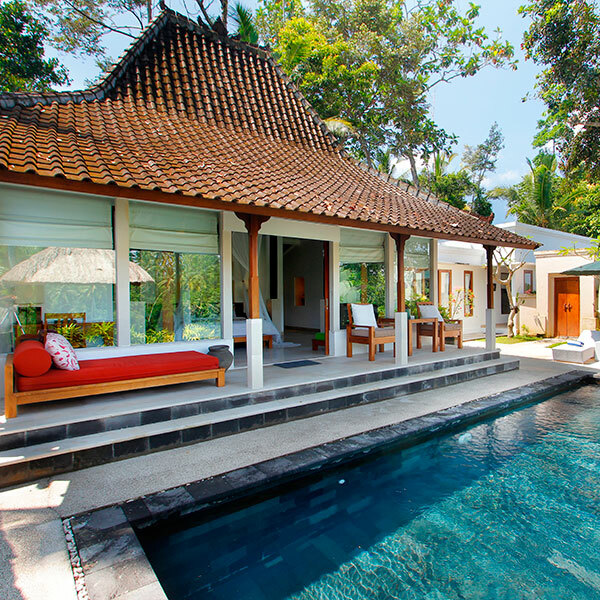 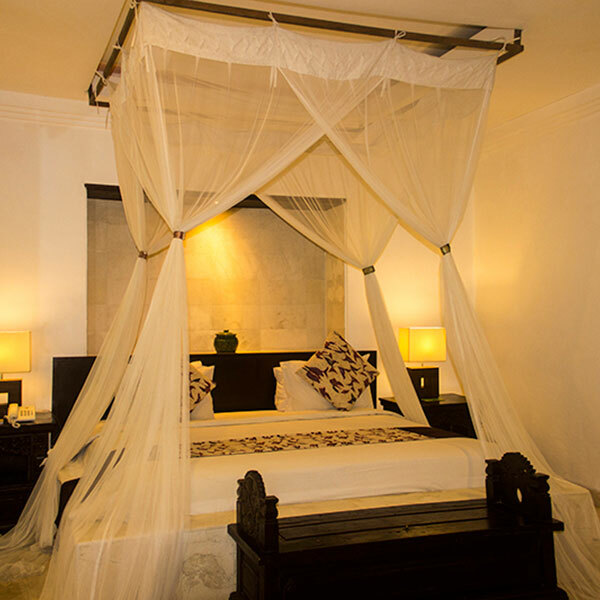 Arjuna Villas is One Bedroom Private Pool Villa. 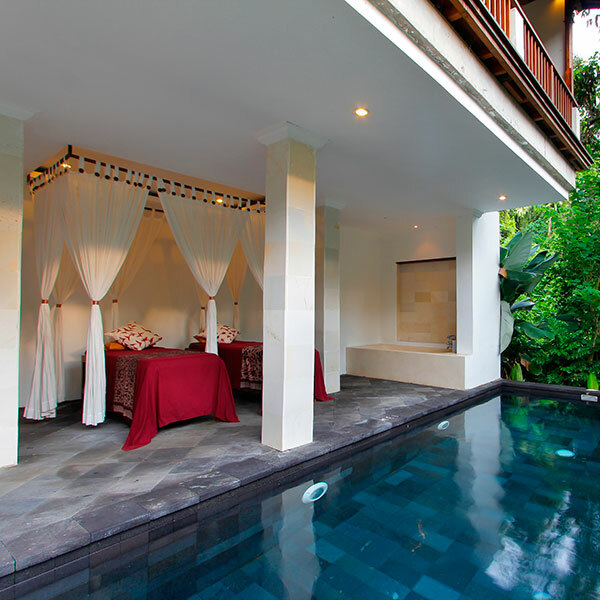 Pool Villa comes with a private pool villa and an ornate antique and wood decorative bring a touch of traditional history to the modern setting. 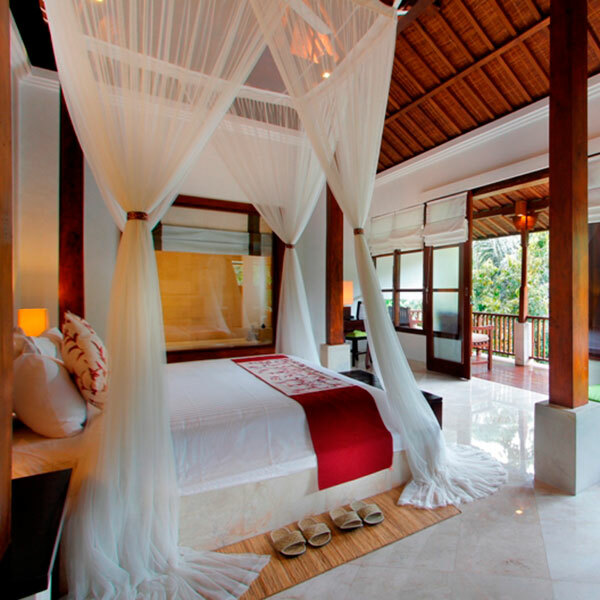 Mature trees and native flora create a sanctuary where you can relax and escape the pressures of daily living. 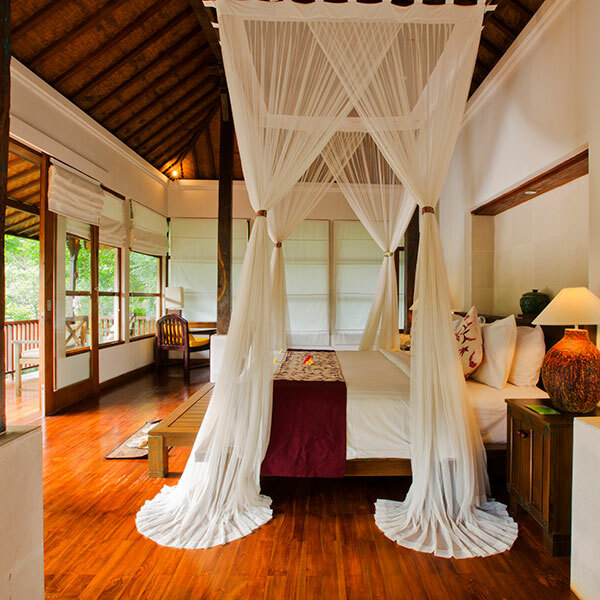 It is an intimate retreat featuring jungle life.